Only 1 Avenir AWD model left in stock! Navigation, Sunroof, Cooled Seats, Leather Seats, Premium Sound Package! Elegantly sculpted proportions and a sleek, modern design, this 2019 LaCrosse is the epitome of true craftsmanship. 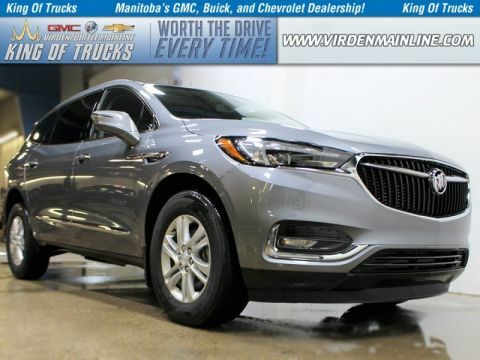 This 2019 Buick LaCrosse delivers with exceptional performance and pure class. Enveloped in quality, the LaCrosse's seamless architecture demands appreciation at first glance and well after. Thoughtfully designed features create a more intuitive driving environment while its seamless technology and high quality materials are designed and crafted with you in mind. In this Buick LaCrosse, staying comfortably connected on the go has never been easier or more convenient. This g1w white frost tricoat sedan has a na transmission and is powered by a 310HP 3.6L V6 Cylinder Engine. Our LaCrosse's trim level is Avenir AWD. This top shelf Avenir LaCrosse adds a panoramic power sunroof and rear window sunshade, navigation, a Bose premium sound system, and Avenir unique styling inside and out. This luxury sedan is also equipped with heated and cooled massaging front seats, head-up display, lane keep assist with lane departure warning, following distance indicator and forward collision alert, vibrating safety alert seats, blind spot monitoring, heated leather steering wheel, and a 110V power outlet. 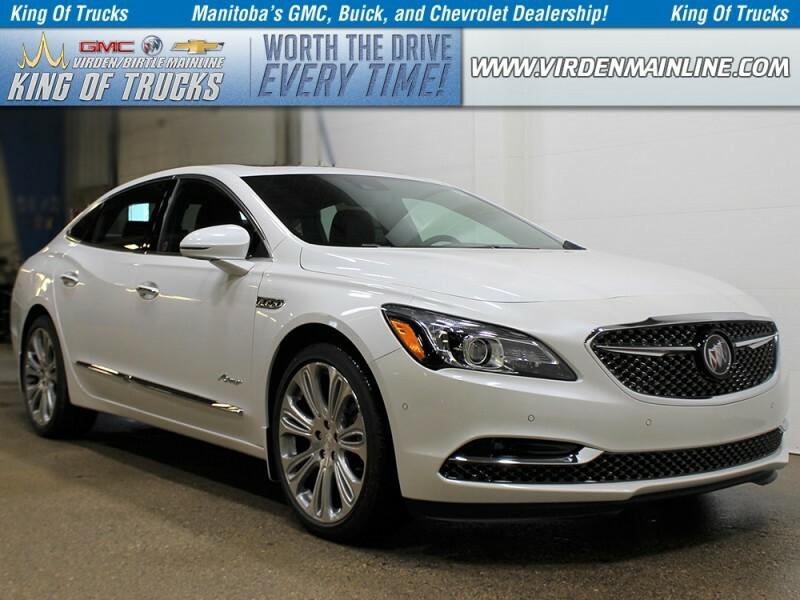 This luxury sedan is also equipped with leather seating, memory settings, wireless charging, hands free keyless entry, remote start, 4G WiFi, 8 inch customizable Driver Information Centre, interior ambient lighting, Buick Connected Access and OnStar capability, rear parking assistance, Teen Driver technology, an 8 inch touchscreen, Apple CarPlay, Android Auto, Siri EyesFree and voice recognition, SiriusXM, Bluetooth, and an eAssist drive train. 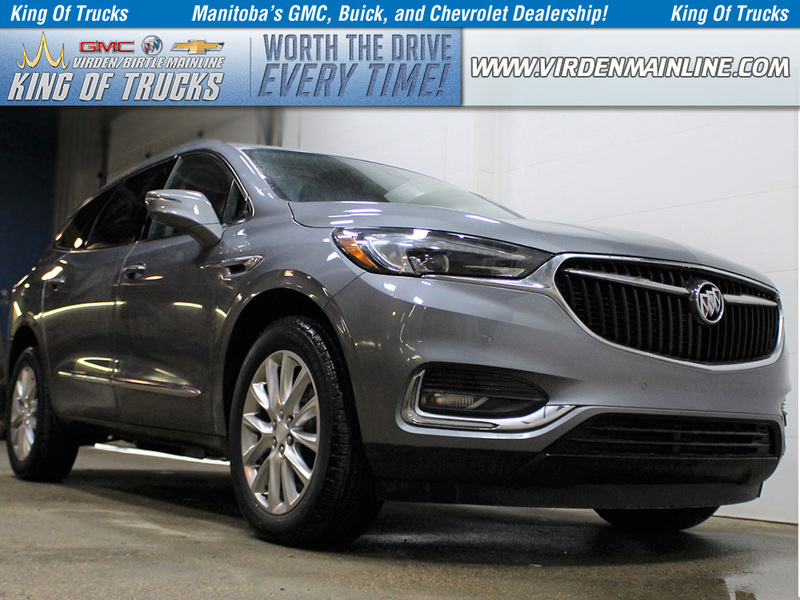 This vehicle has been upgraded with the following features: Navigation, Sunroof, Cooled Seats, Leather Seats, Premium Sound Package, Heated Steering Wheel, Heated Seats. 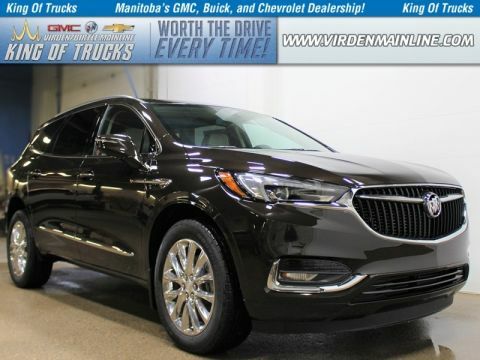 To view and download a brochure open this url https://www.buick.ca/content/dam/buick/na/ca/en/index/download-brochure/02-pdfs/gcus19ct000-2019-lacrosse-catalog-cdn-en-aoda.pdf. Buy this vehicle now for the lowest bi-weekly payment of $389.20 with $0 down for 96 months @ 4.99% APR O.A.C. ( taxes included, $728 / Administration Fee and Security included / Tracking Fee included / Dealer Permit #2867 / Total cost of borrowing $14259 ). Incentives expire 2019-04-30. See dealer for details.